Given my family’s organized crime connections, I shouldn’t have been shocked when I learned my father had an alias. And now that it’s been 33 years since Daddy died and I’m an expat living in Ecuador, I still don’t know what to make of that fact. The reality is this. Last year, just as we were launching our amazing South American adventure—with 10 suitcases, two dogs, and less sense than you’d imagine—my dad’s FBI file arrived in the mail. Imagine this entire situation— the amount of work involved in an overseas move—the stress, the last minute details, the boxing up of one life and packing in suitcases the one that’s yet to be. Then imagine the added effort it takes to move two dogs with you—the visits to the vet, the USDA ridiculousness, the critter crate, the doggy gate, the insanity of suitcases that weigh too much and brains that weigh too little. And, yes, to top it all off, Sara and I had the good sense to add our own wedding to the mix—as if we didn’t have enough to do already. 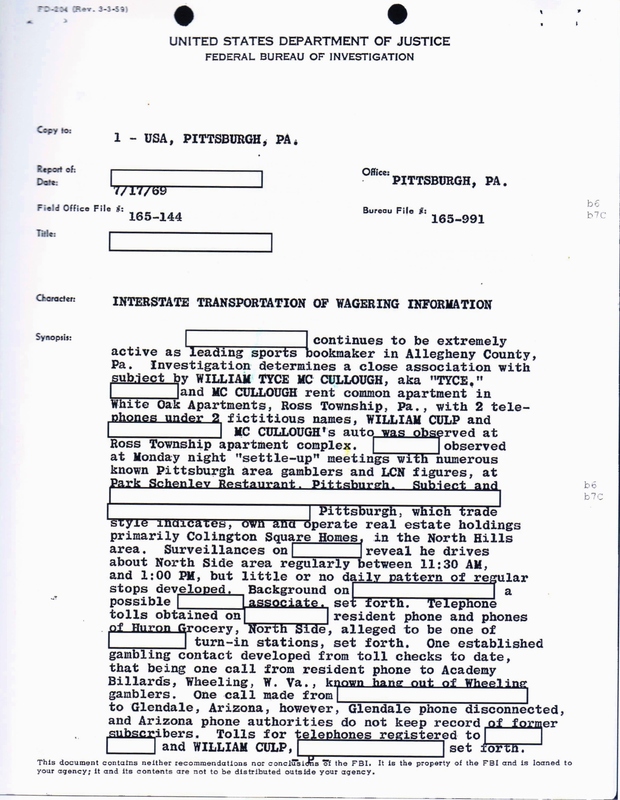 Then imagine my surprise when, in the midst of this, I learned, not only that my father had had an alias, but that he and the man (Bobby I) he worked with had posed as “hair stylists,” renting an apartment together that they were supposedly using for “domestic purposes”—all of this according to FBI documents—while surreptitiously bookmaking from that location. So it happened that Sara and I—all while trying to move overseas AND get married—took a trip to Pittsburgh to visit exactly that apartment. We are nothing if not underachievers. 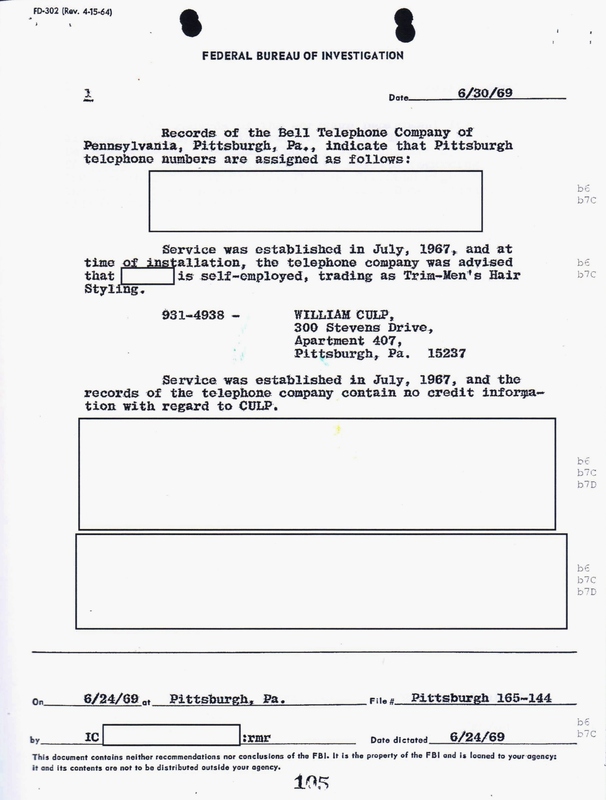 So here you have it folks—the FBI documents that outline these facts and the corresponding photos of our visit to that Pittsburgh apartment, the one Daddy rented under that alias, the one in which he would ostensibly live with his gay lover, the man who ran the biggest gambling operation in Pennsylvania at the time, the very man who is now the underboss of the Pittsburgh crime family. 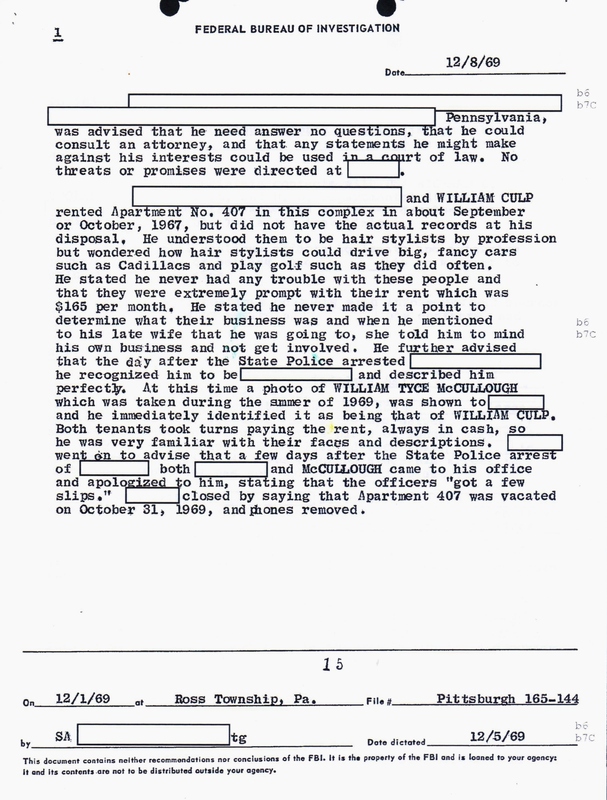 On this page my father’s alias (William Culp) is identified. 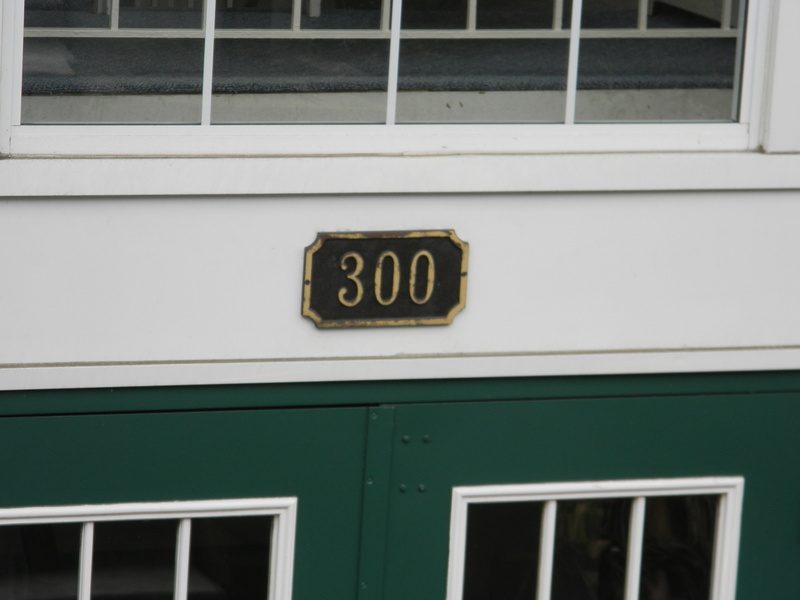 The address where the apartment is located, as it looked last April. 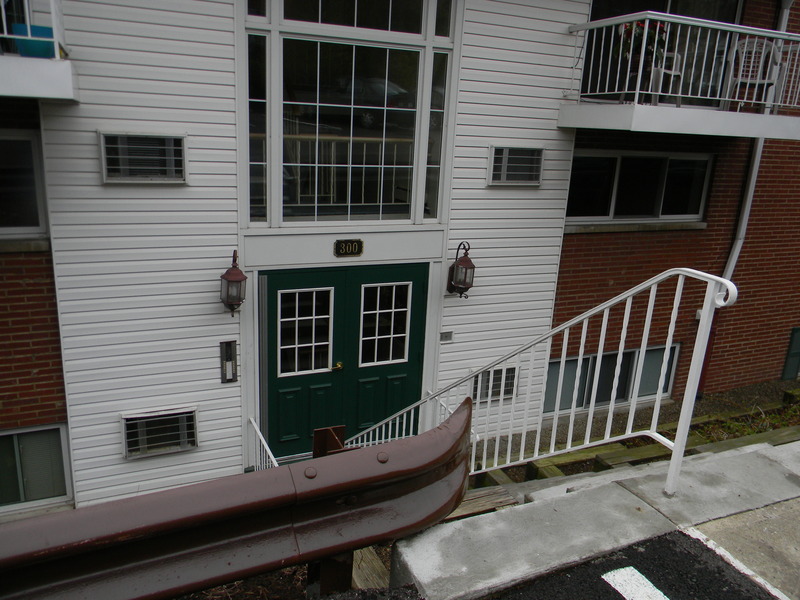 The front of the building where apartment 407 is still located. There’s now an intercom system in the building. Here’s the button one would push to call apartment 407. “LCN” stands for the “La Cosa Nostra” or the Italian mafia. 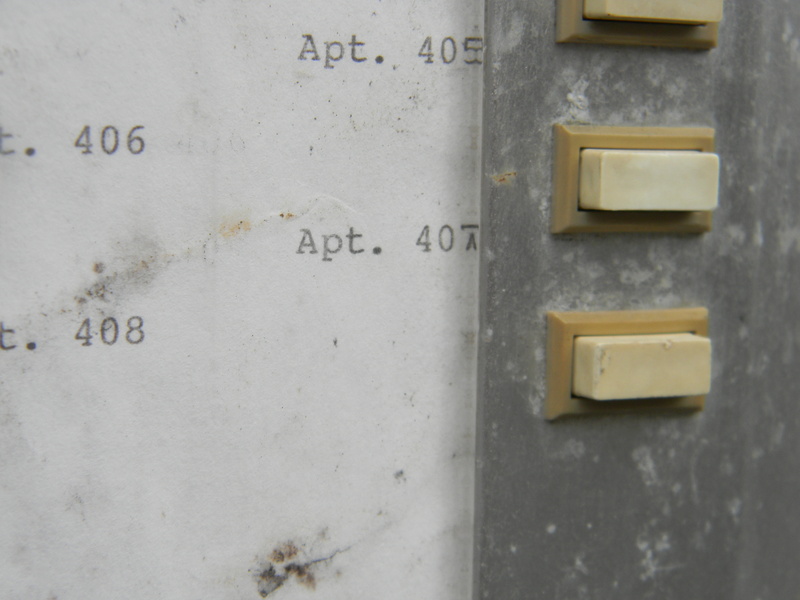 Interestingly, the name of the apartment complex has not changed in more than 40 years. 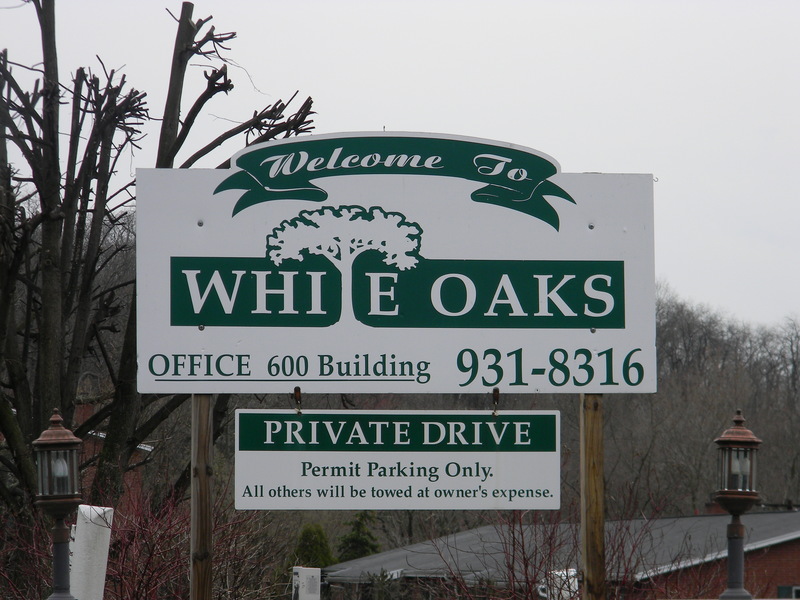 This is what the sign looked like last spring as we were leaving. It’s no wonder, in light of all this, that the whole move to Ecuador thing felt anti-climactic. NOTE: Sorry to everyone, but we have not had internet since last week and don’t know when our service will resume. (I’m at a restaurant setting this up.) So—I’m turning off the comments on this post. Don’t know when I will have a chance to respond to them. Please be patient with me. I’m missing all of you!!!! Hugs and love to everyone from here in Ecuador, where services like broadband are not to be counted on. Alas! Or “a lack”—literally, I suppose. 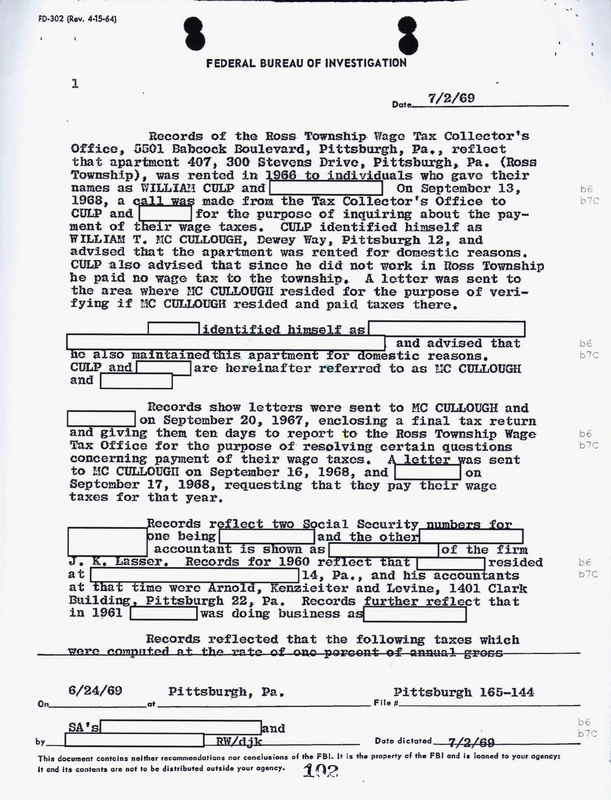 This entry was posted in Ecuador, family, memoir, moving, organized crime and tagged alias, bookies, Ecuador, expats, family, FBI, mafia, moving, organized crime, Pittsburgh. Bookmark the permalink.